The chain link fence has come a long way from the old galvanized look you may remember. Now a chain link fence can be very aesthetically appealing and still a great choice for your fence project. Chain link fence manufacturers produce a number of different colors, designs and styles that increase the appeal of chain link fences while keeping the associated fence costs down. Chain link fences are now color-coated and are designed to enrich the landscape and to not be as noticeable. A chain link fence provides the homeowner with a beautiful, secure border without distracting from all the hard work you have put into your landscape. 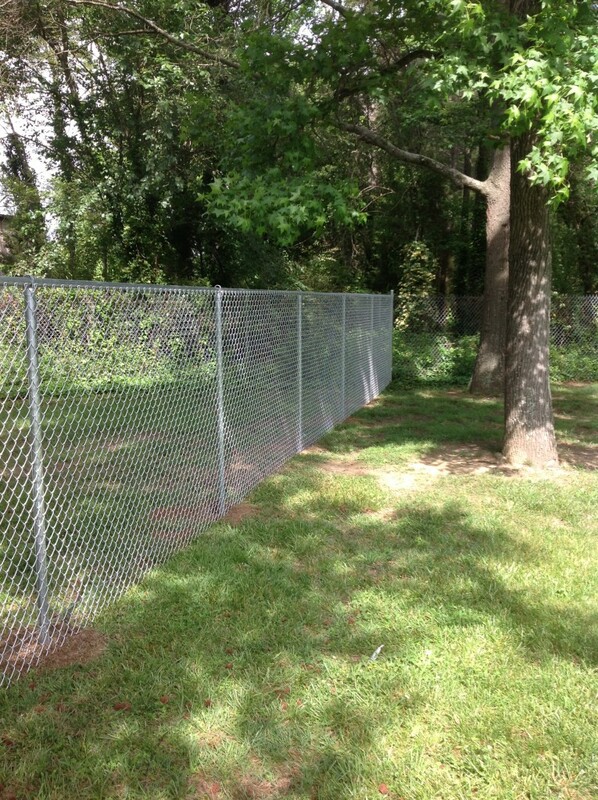 Signature Fence Company provides professional installation of chain link fences throughout the Richmond Metro area. 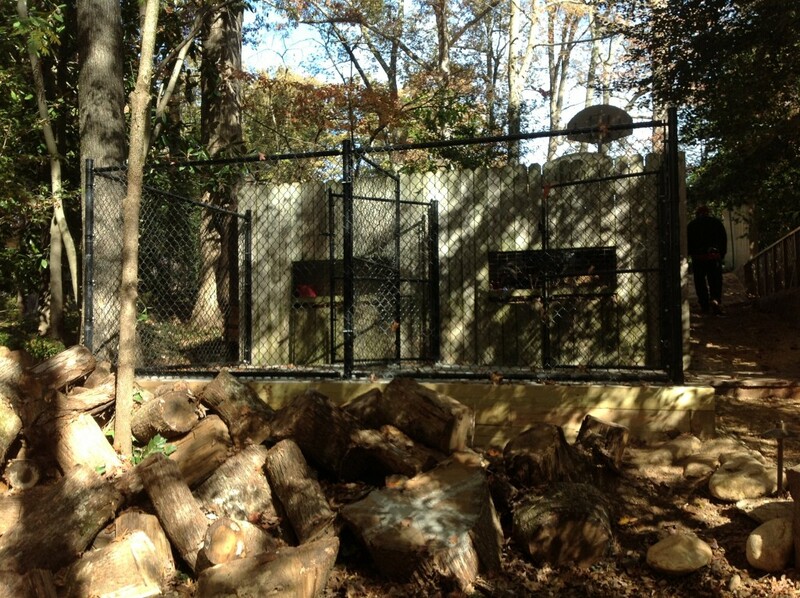 Chain link fences provide a great source of security, and can add to the appeal of your home. There are a number of different types of chain link designs to choose from and we would be happy to help. 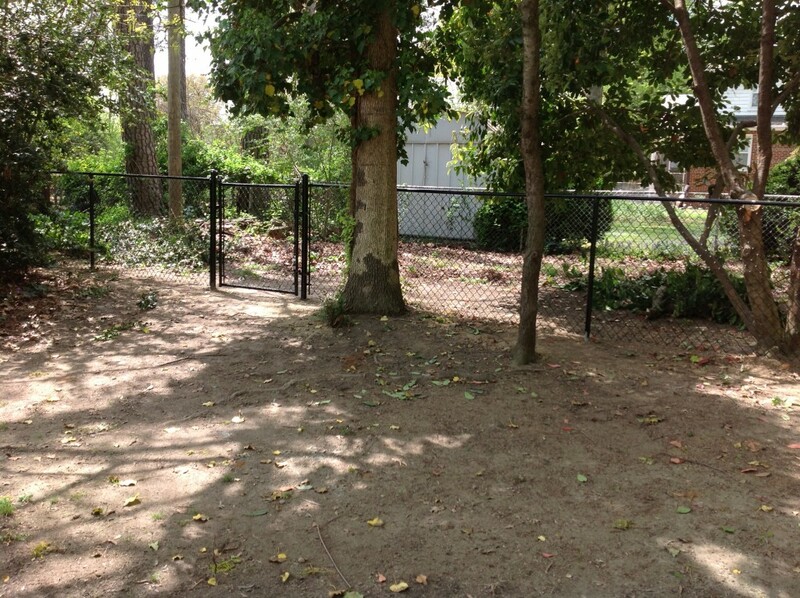 A chain link fence is a great choice for many of our clients.